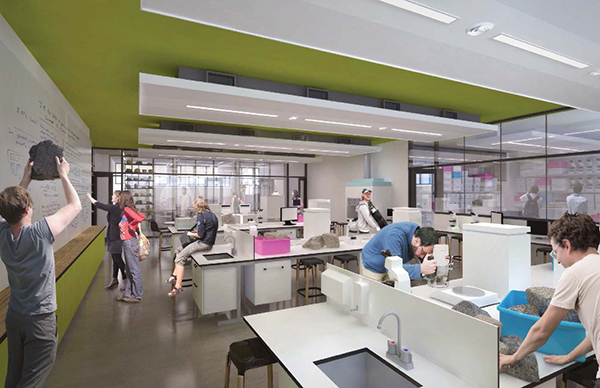 Fleming College is undertaking two major renovation projects at its Sutherland and Frost campuses to update and improve classrooms, labs and social spaces. These projects will begin in April 2017 and will open in fall 2018. This $12.46 million investment will renew and modernize the specialized health sciences training facilities, including classrooms, simulation centres, and labs that serve more than 3, 000 students. Students in the following programs will benefit from the renovation: Nursing, Biotechnology, Fitness and Health Promotion, Occupational Therapy and Physiotherapy, Paramedic, Personal Support Worker, Justice and Community Development programs, Business, and Culinary Management. 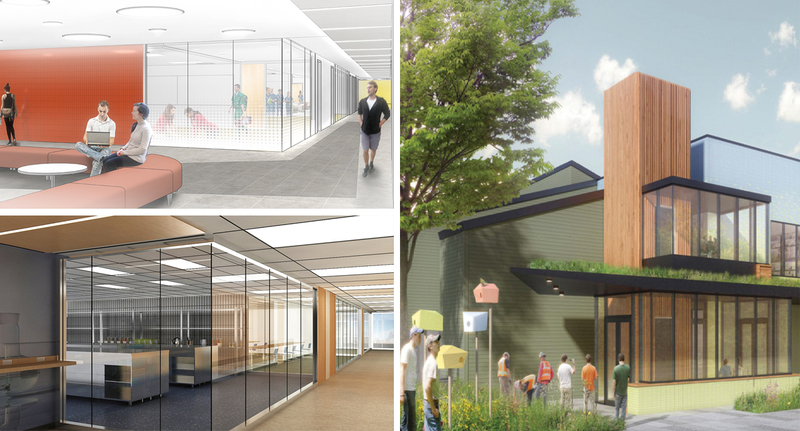 The 76, 000 square-foot renovation will continue the energy conscious revitalization of Fleming College. Renewal of the building’s exterior envelope, cladding and roofing, along with the installation of new energy-efficient lighting systems, will dramatically improve energy efficiency and reduce greenhouse gas emissions. Opening is expected in fall 2018.